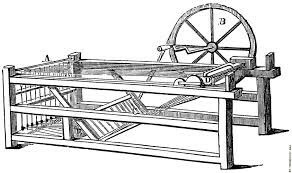 It was invented in 1764 by James Hargreaves. He invented it in Oswaldtwistle, Lancashire in England. James Hargreaves was born in 1720 and died in 1778. He had 13 kids and was married to Elizabeth Grimshaw. 1. 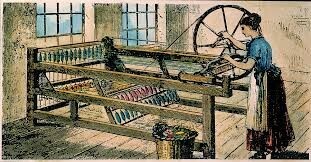 It had a positive influence on the US because it made it faster and cheaper to make things out of cotton. It made it so one person could work with 8 spools at once. Why Did People Want to Buy or Use it? It made the products cheaper and they could make it faster. Then you wouldn’t have to wait as long or pay as much.